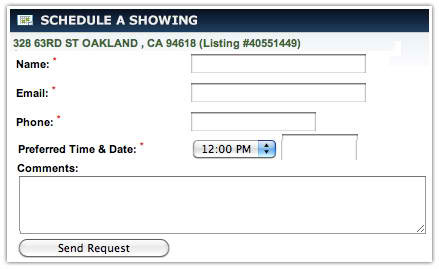 Allow your site visitors to schedule a property showing directly from your website. 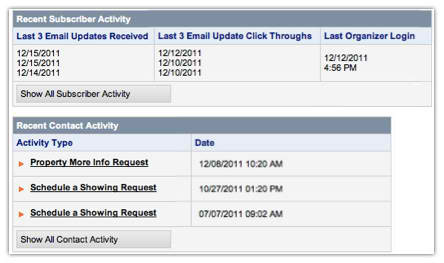 You'll be notified immediately, and the lead will be logged into your Control Panel for tracking. With both a prominent button and an open form, give your site visitors multiple opportunities to contract you about a property of interest. 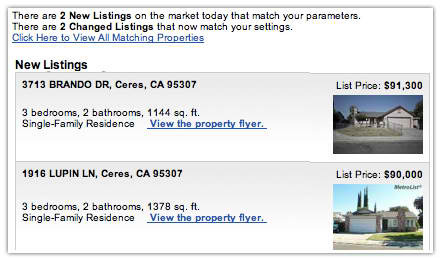 Branded daily email updates that carry your unique branding will notify clients and prospects of new listings that meet their saved search settings. An easy and effective way to stay in touch with your leads. 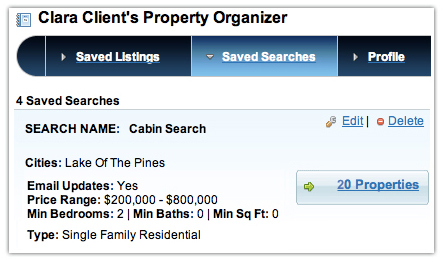 Signing up for a Property Organizer lets visitors save their favorite properties, rate them and even add notes. 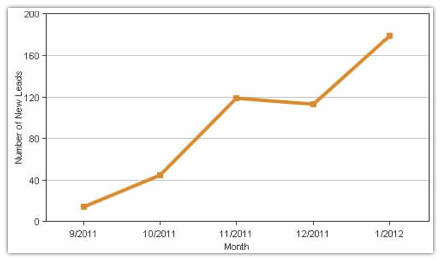 Use your Control Panel to see their saved properties, including their ratings and comments. 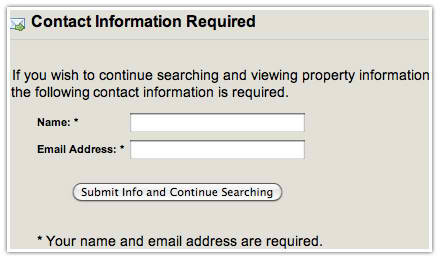 Configure your site to require visitor registration. 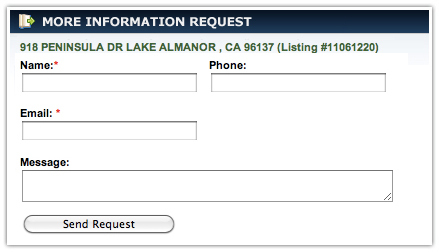 Choose the location and strength of the registration request and customize the message within the registration prompt. Get insight into your leads by observing their activity from your Control Panel - see the searches they've conducted, properties viewed, email update click-throughs and more.